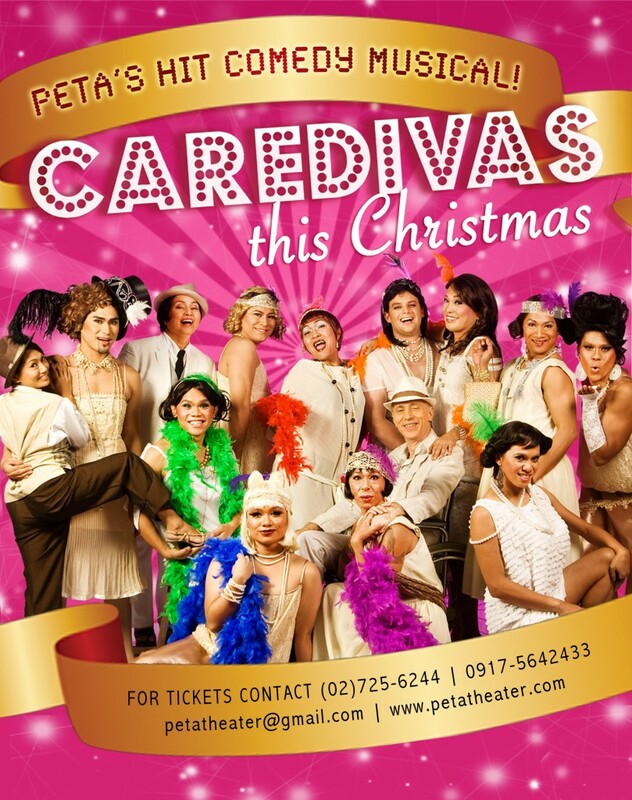 PETA’s Hit Comedy Musical ‘Care Divas’, now on its LAST FEW PERFORMANCES. 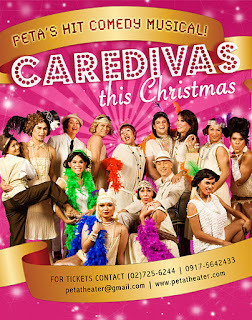 Care Divas is a disarmingly funny and candid musical drama. It is a story about five Filipino transgender migrant workers who have emigrated to Israel to work as health care providers for the elderly and who in their spare time, perform as drag queens. While desperate to make ends meet in another country, they also struggle to search for freedom and acceptance. Entertaining as it is, the play also demonstrates the generosity of spirit, resilience and humanity of Filipinos.